Scottish-born stage and screen actor who played Scott Nielson on the BBC series, Doctors, and acted on stage in Outlying Islands and Hamlet. 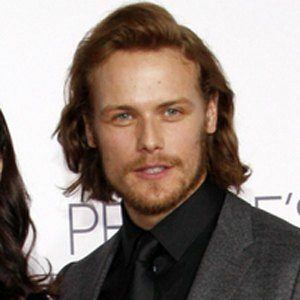 His fame skyrocketed as a result of his role on Outlander alongside Caitriona Balfe. 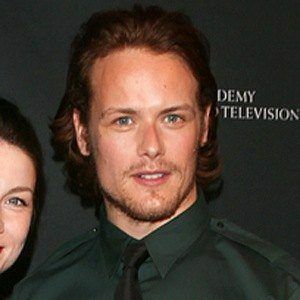 He trained in Glasgow at the Royal Scottish Academy of Music and Drama. He earned a Laurence Olivier Theatre Award nomination for his performance in a 2002 Royal Court Theatre production of Outlying Islands. 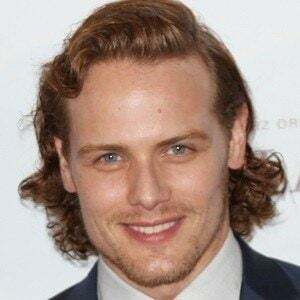 He was born in New Galloway, Dumfriesshire, Scotland and grew up alongside his brother Cirdan. He has been dating actress Amy Shiels since mid-2018. 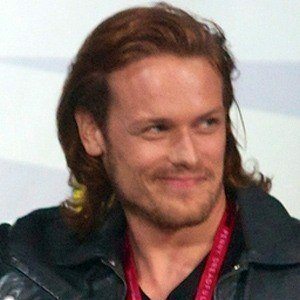 He plays Jamie Fraser in the Starz Outlander series, a show based on a book series of the same title by author Diana Gabaldon.